Provides UV protection, Moisturises and soothes skin. An SPF 30 sunscreen containing Titanium Dioxide, this forumla is designed to allow your skin to breath while providing UV protection from harmful sun exposure. The sunscreen is also water resistant to 40 minutes and suitable for anyone who intends to spend time in the sun. It is also beneficial to apply sunscreen as part of your daily skincare regime. 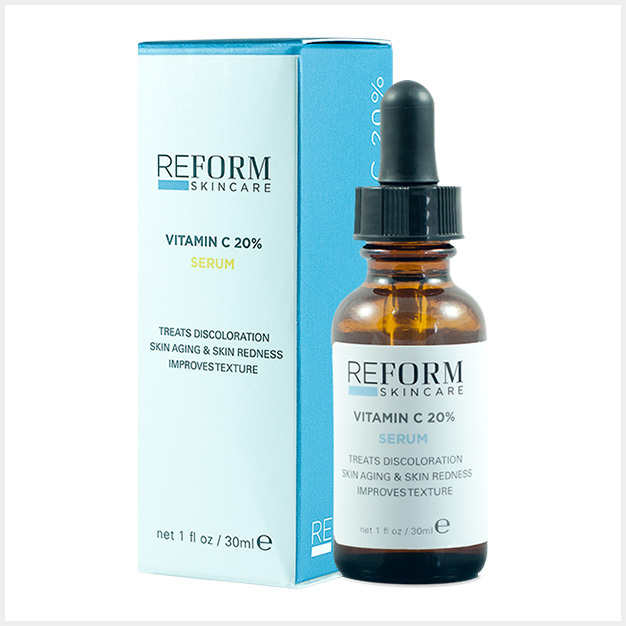 A serum that has a 20% concentration of Vitamin C providing protection against harmful reactive oxygen species (ROS). The antioxidant formula has preventative benefits resulting in an effective solution to protect against free radicals and environmental damage. The product is used to brighten and improve texture and complexion of the skin. Vitamin C is also used in the treatment of general redness. 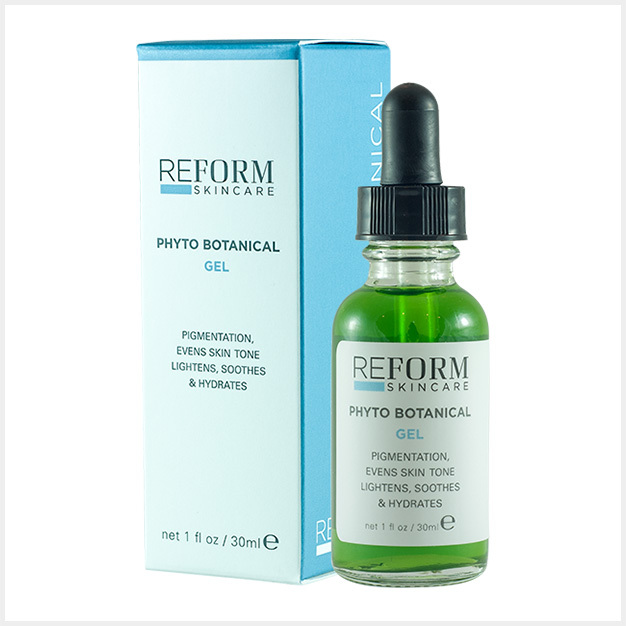 Fights Free Radicals, Brightens & Evens Skin Tone, Super Antioxidant. 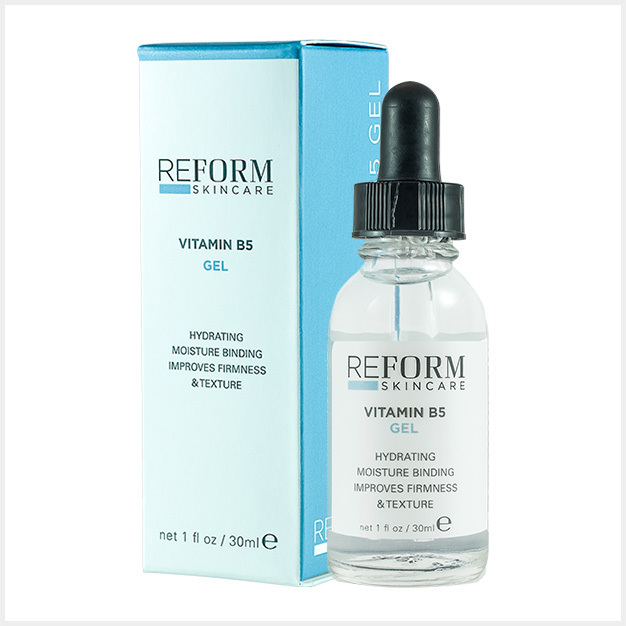 An antioxidant treatment that interacts with Vitamin C and E together with Ferulic Acid to provide high levels of protection on the skin surface to prevent damage caused by free radicals and environmental pollutants. This forumla helps provide for a brighter, radiant even skin toned complexion. 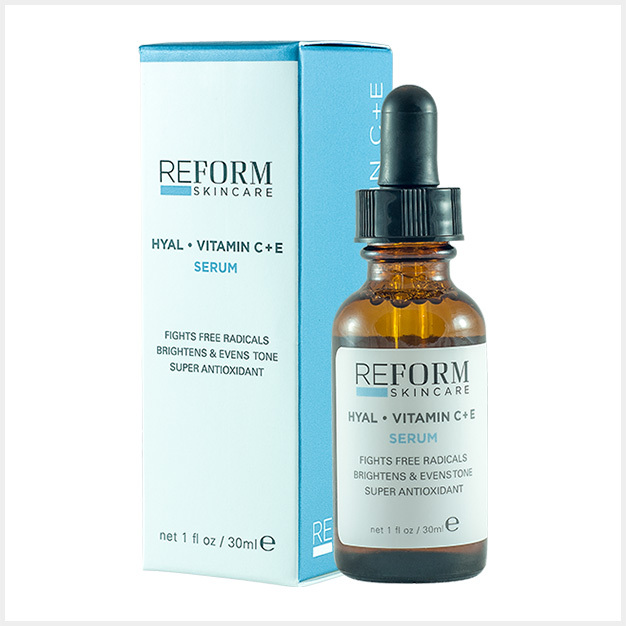 15% Vitamin C, 1% Vitamin E, 0.5% Ferulic Acid, Hyaluronic Acid. Fine Lines & Wrinkles, Pigmentation, Skin Aging. 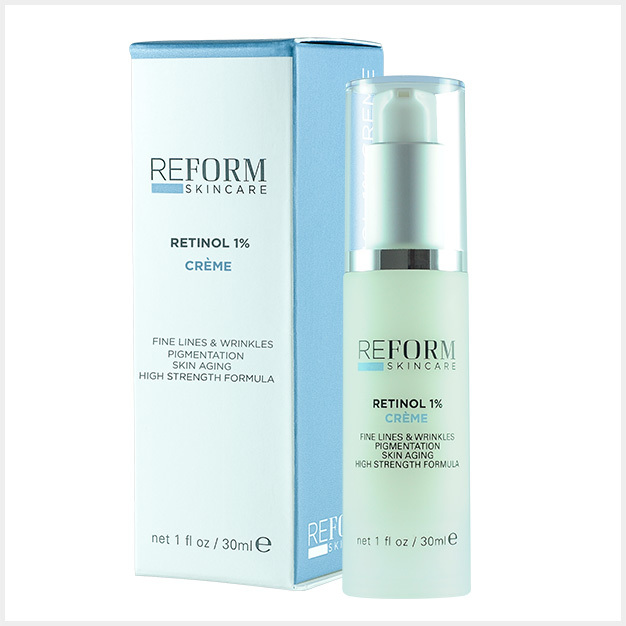 Retinol 1% Créme is used in the treatment and repair of aging skin and provides a firmer brighter more youthful complexion. The formulation helps reduce signs of fine lines, wrinkles, blemishes, blotchiness and uneven skin tone. Cucumber, Chamomile and Aloe Vera soothe and calm the skin. Pigmentation, Evens Skin Tone, Lightens, Soothes & Hydrates. A botanical gel formulation to assist in the treatment of pigmentation and the evening of skin tone, skin redness and irritation. This gel also has hydrating and anti inflammatory properties. Skin lightening and depigmentation properties are achieved through the use of kojic acid, alpha-arbutin and uva-ursi. 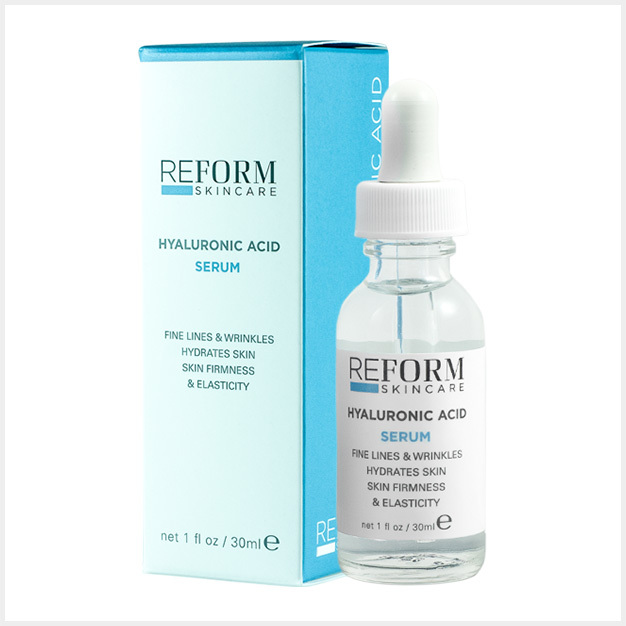 Hyaluronic Acid hydrates and firms the skin. This Moisturiser nourishes and enhances dehydrated skin and helps protect against free radicals and environmental damage. Vitamin A & E also soothe and protect the skin while marine extracts keep the skin clean and clear. For normal or oily skin types. Fine Lines & Wrinkles Hydrates Skin, Skin Firmness & Eelasticity. Hyaluronic Acid is a naturally occurring substance found in the body. It absorbs quickly and provides for new cell growth. It is also attributed to skin firmness and elasticity and it softens fine lines and wrinkles, plumping the skin. Hyaluronic Acid can hold 1000 times its weight in water giving it exceptional hydration properties. For Daily Use, Cleanses And Exfoliates, Imrpves Skin Texture, Benefits All Skintypes.